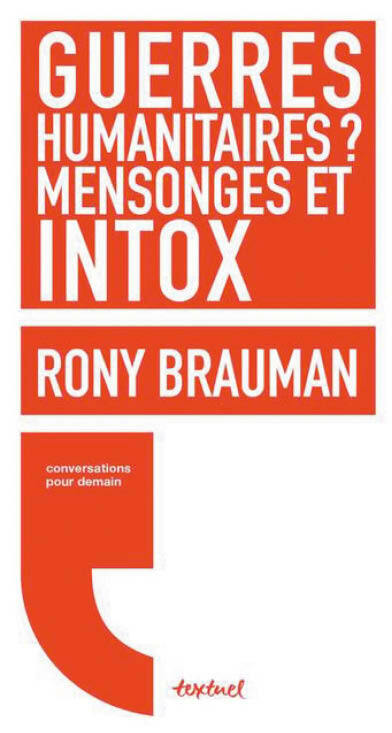 This book was awarded the 2018 Albert Thibaudet prize by the Centre Thucydide, rewarding French-language authors of recent works on international relations. Watch the exclusive video interview of Rony Brauman by Boris Martin, our editor-in-chief, at www.alternatives-humanitaires.org from the Humanitarian Alternatives Interviews series. This entry was posted in Books, Culture (VEN), Issue N°8 - July 2018 on 5 July 2018 by Alternatives Humanitaires.